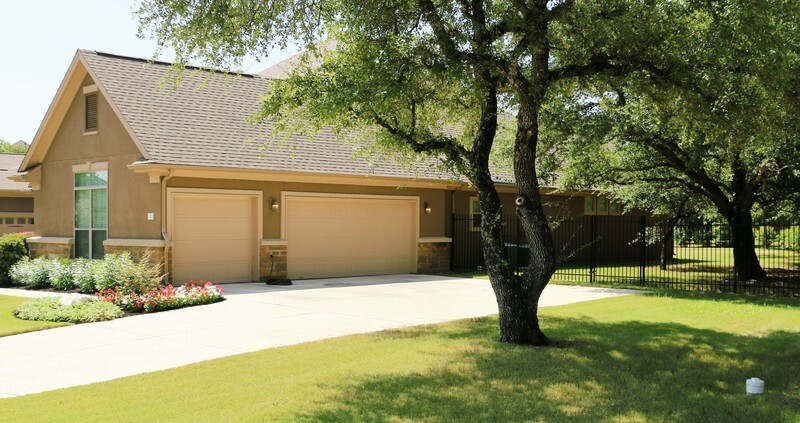 Rare 1-Story with all the 'bells and whistles' plus a Side Entry 3 Car Garage (no Tandem here). Who could ask for more! 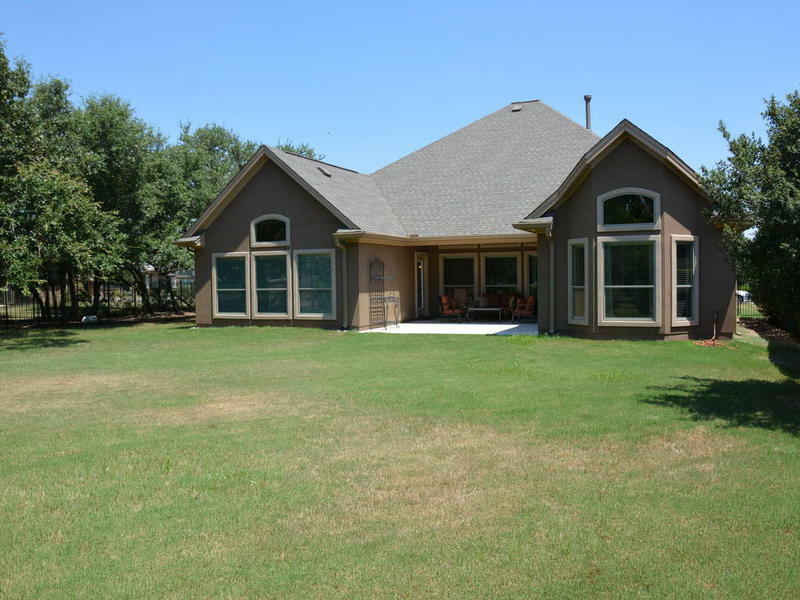 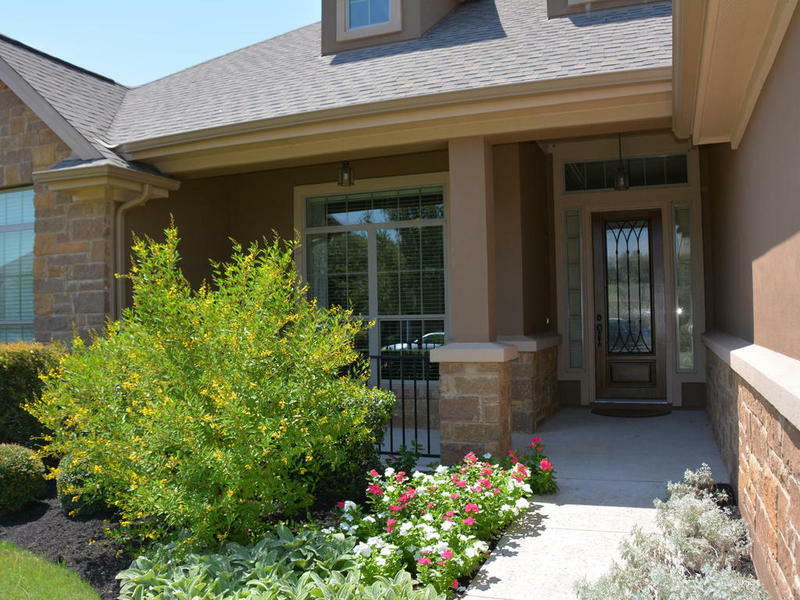 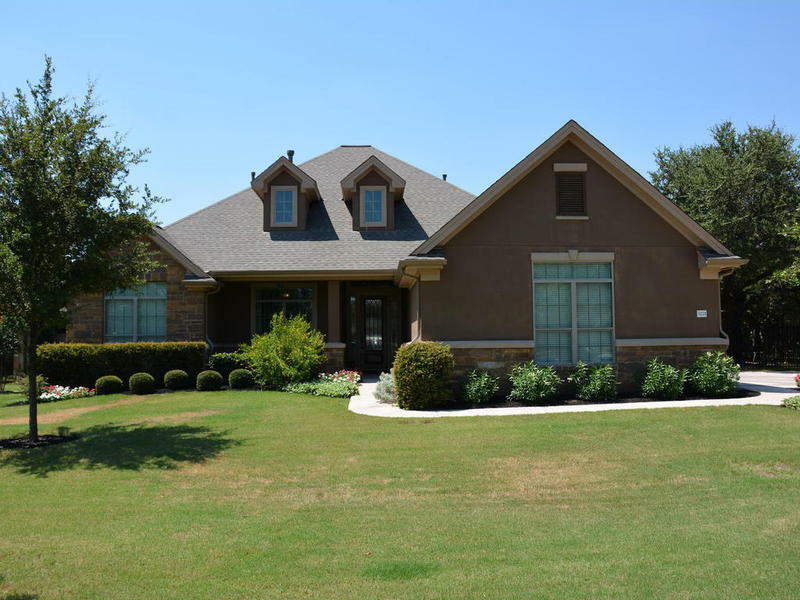 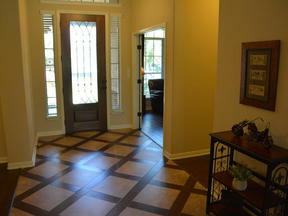 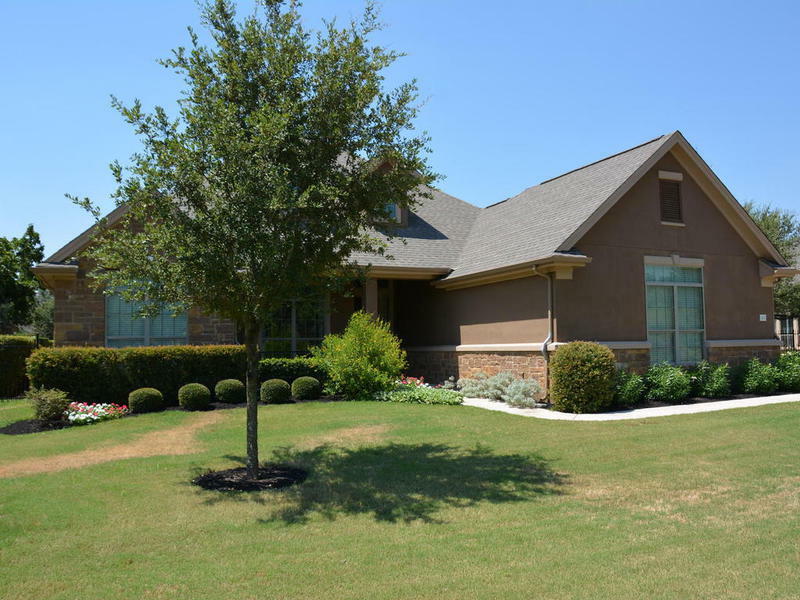 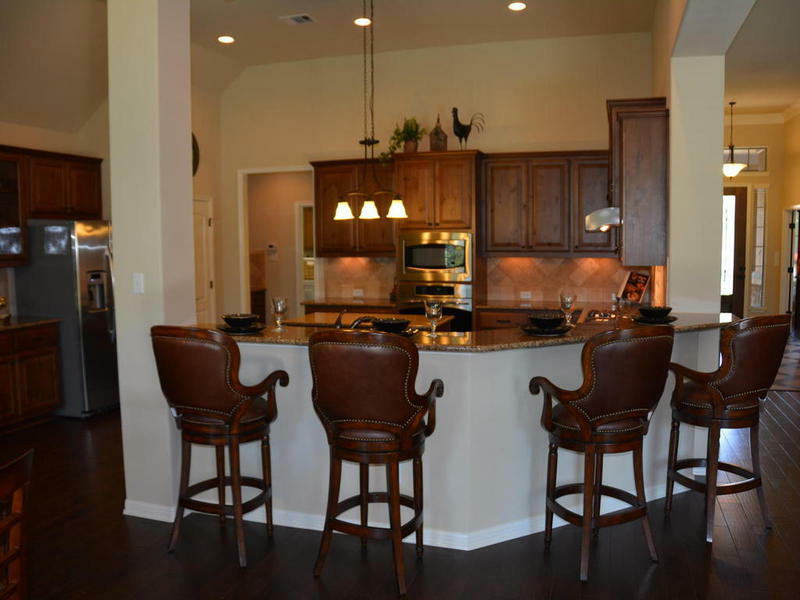 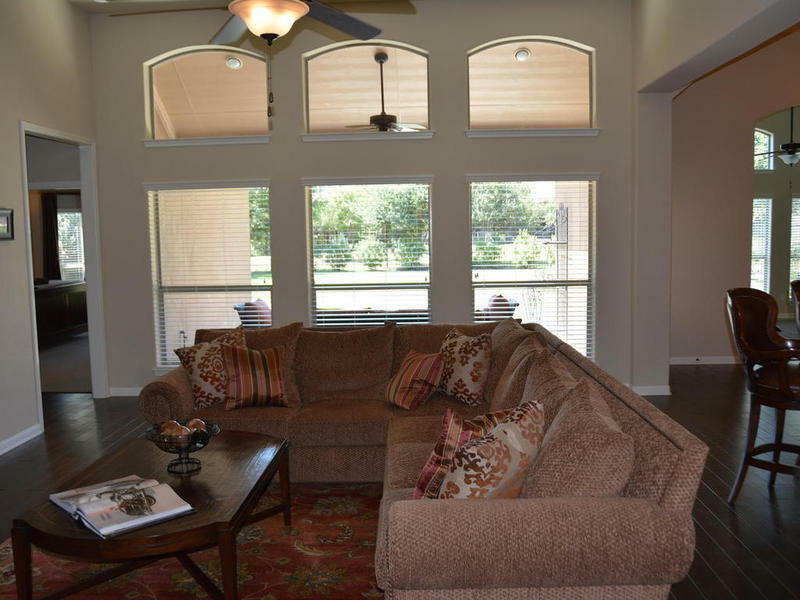 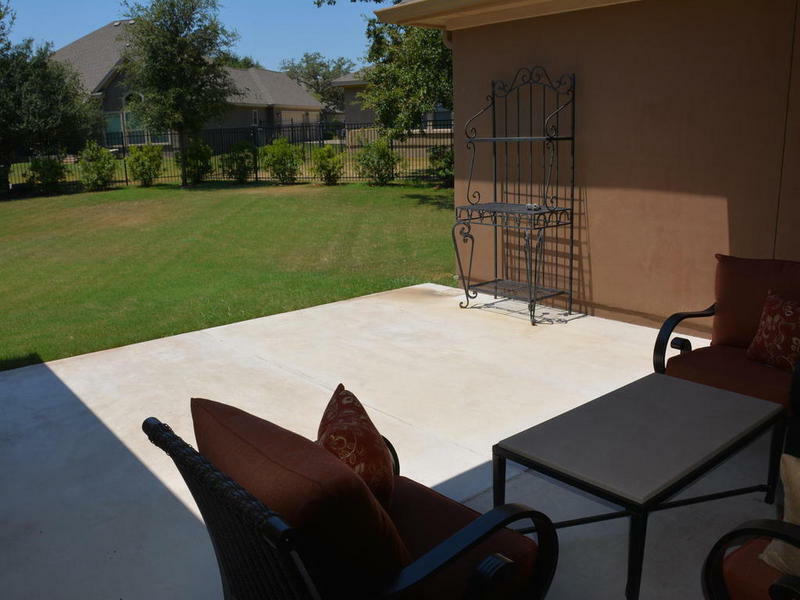 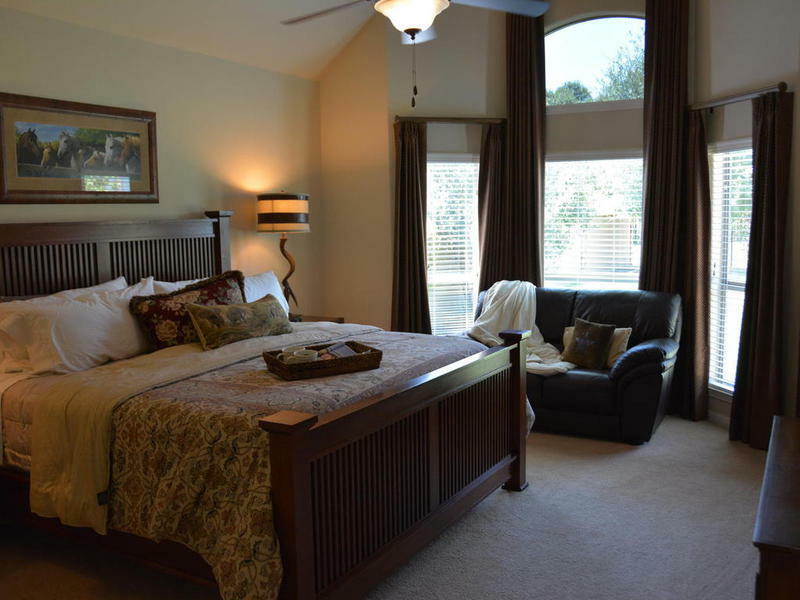 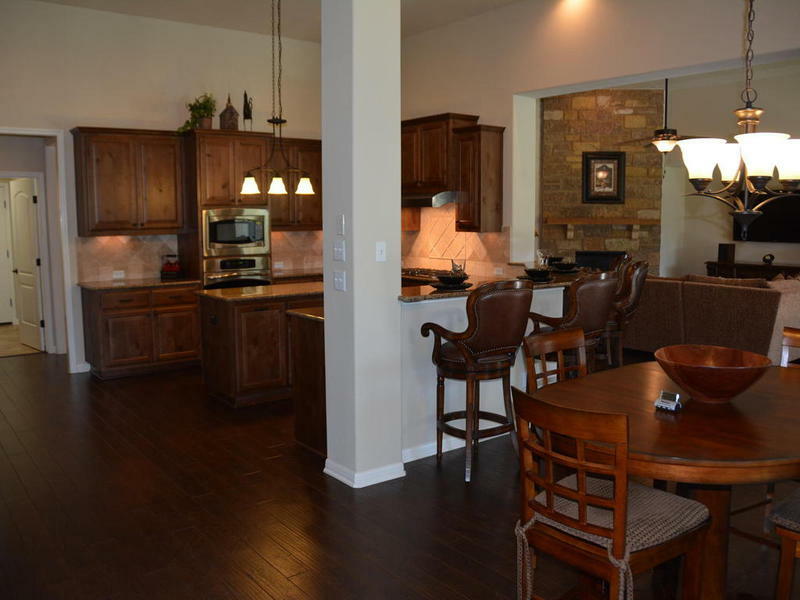 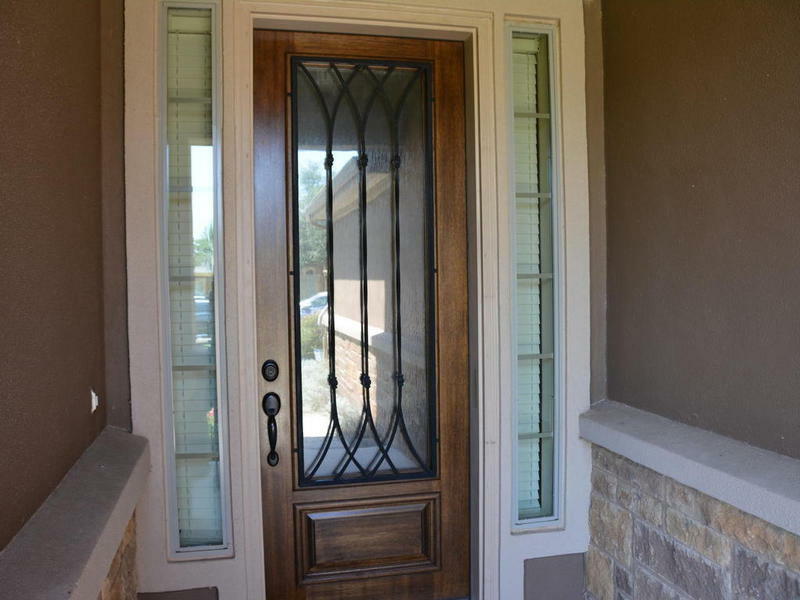 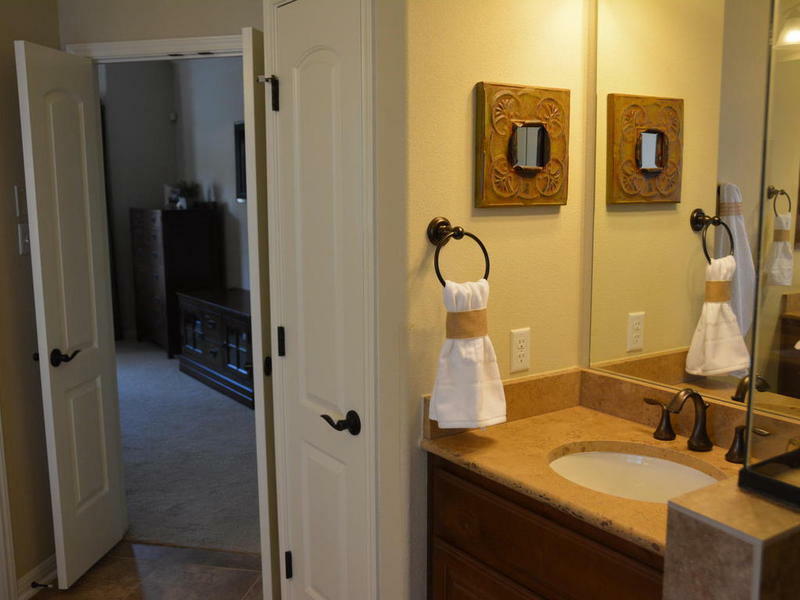 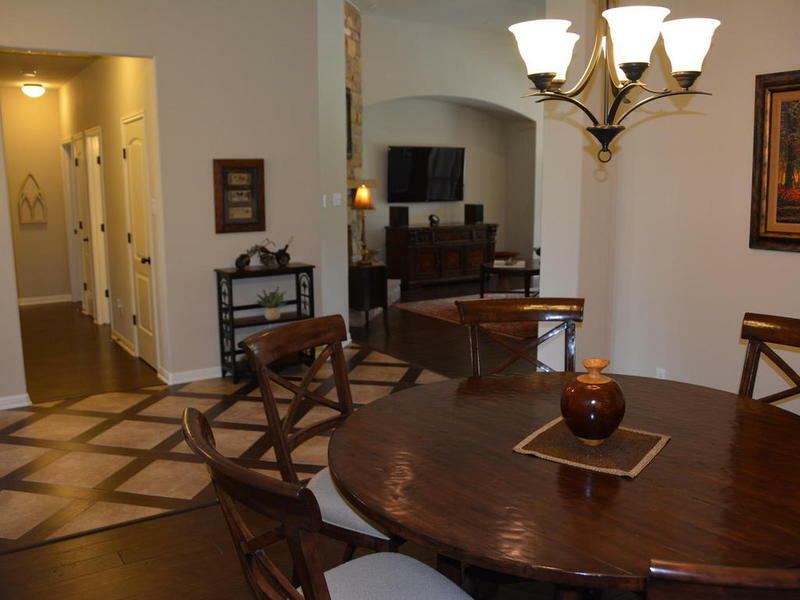 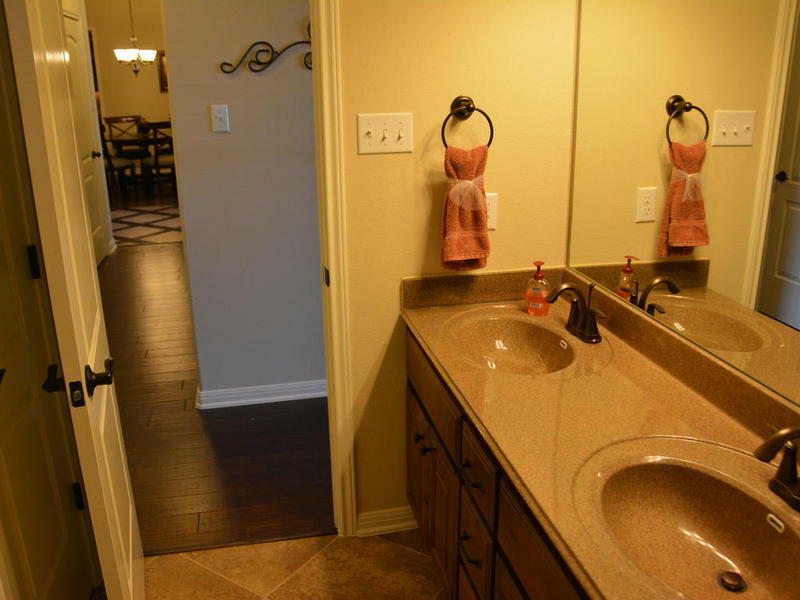 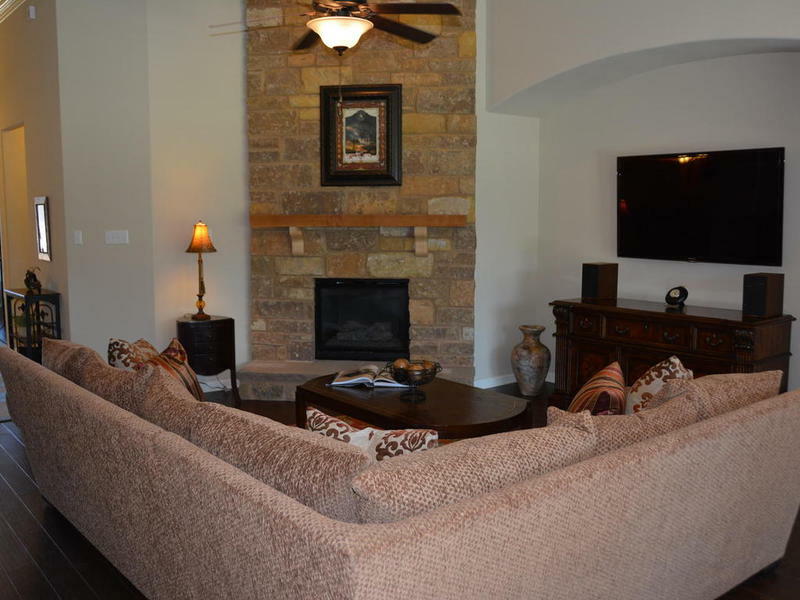 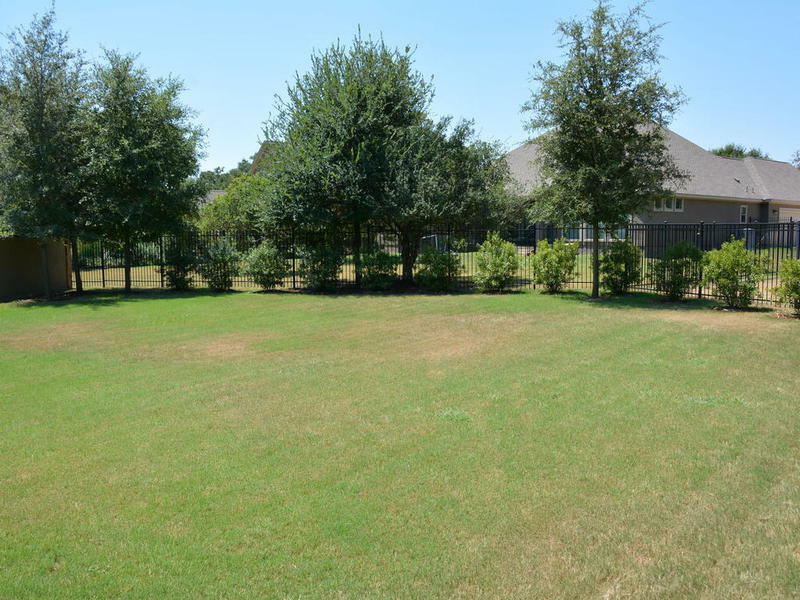 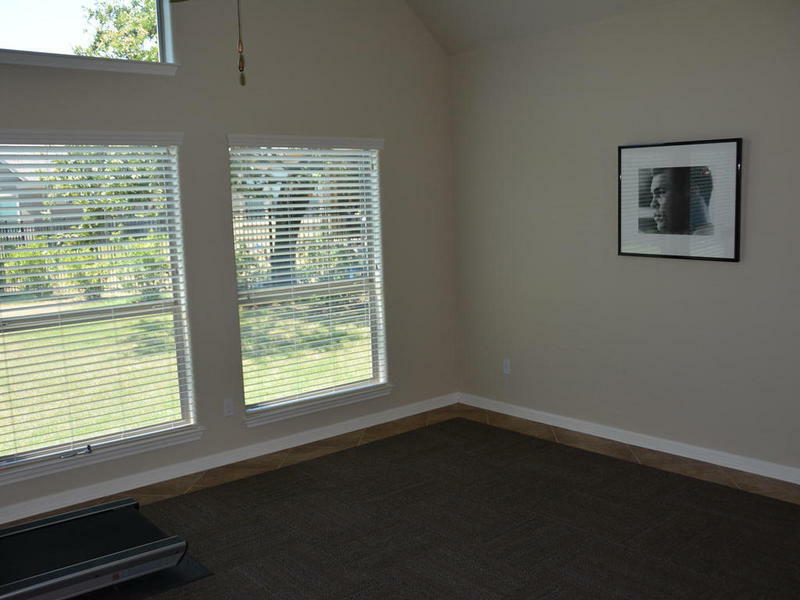 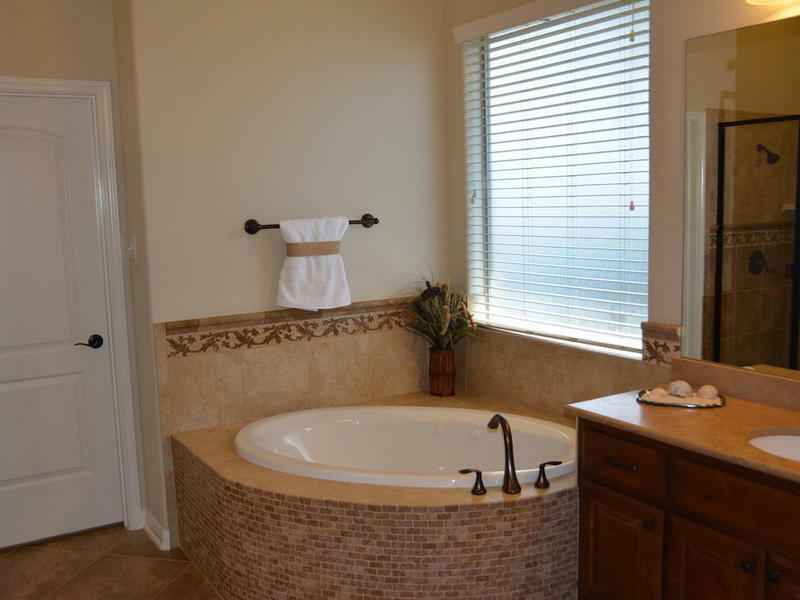 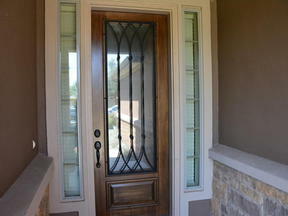 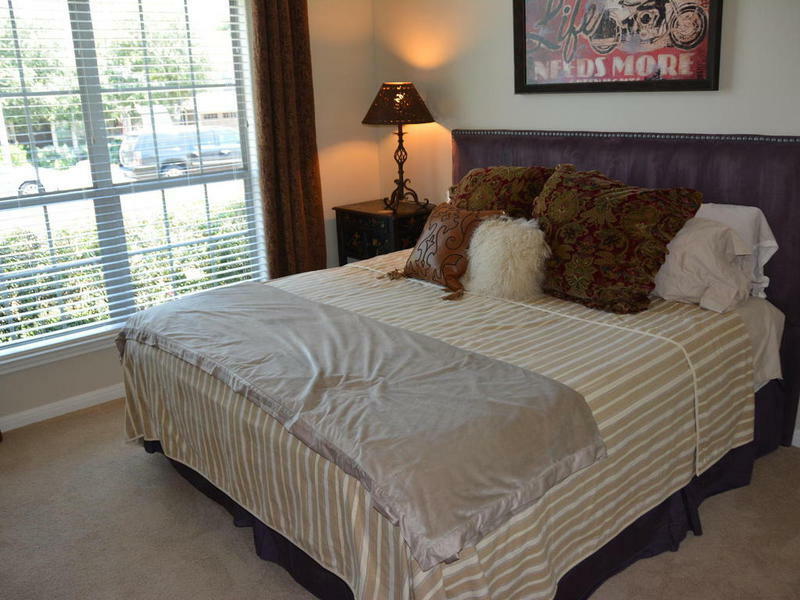 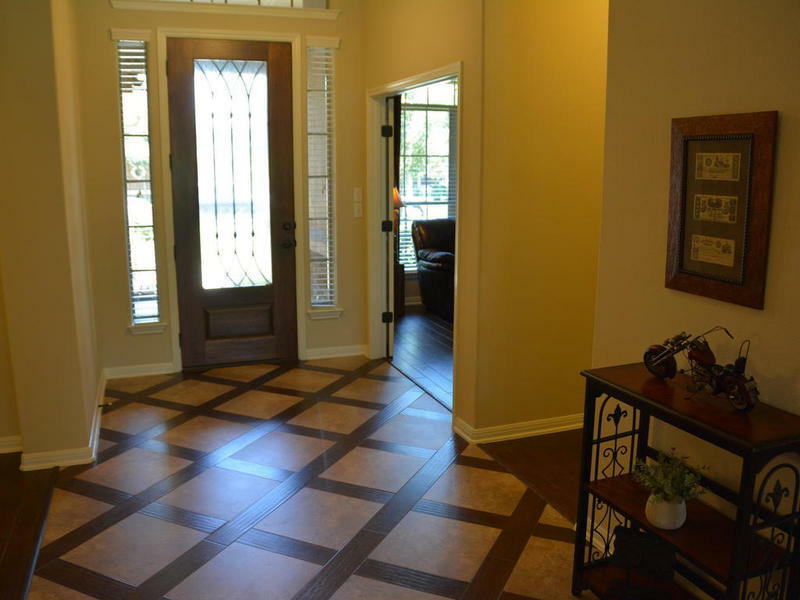 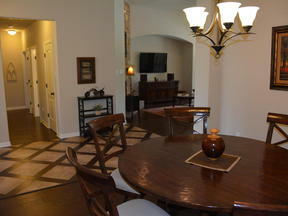 Absolutely gorgeous Wood Floors except Bedrooms (Cpt) & Tile in Full Baths, Utility & Gameroom. 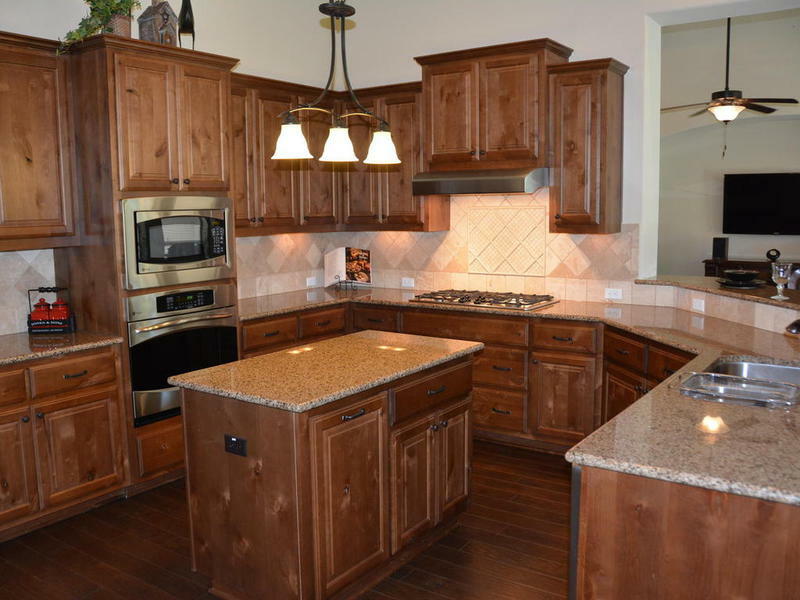 Stunning Kitchen with Butler's Pantry close by. 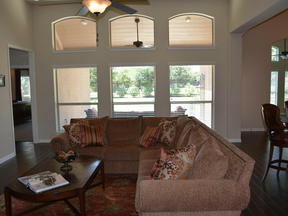 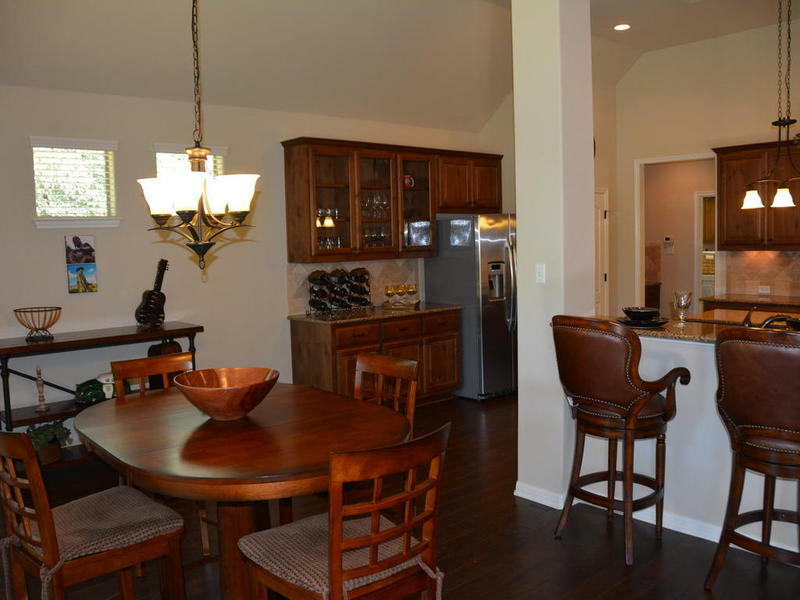 Spacious, Open and Tall ambiance throughout - Many 12'-0 Ceilings. 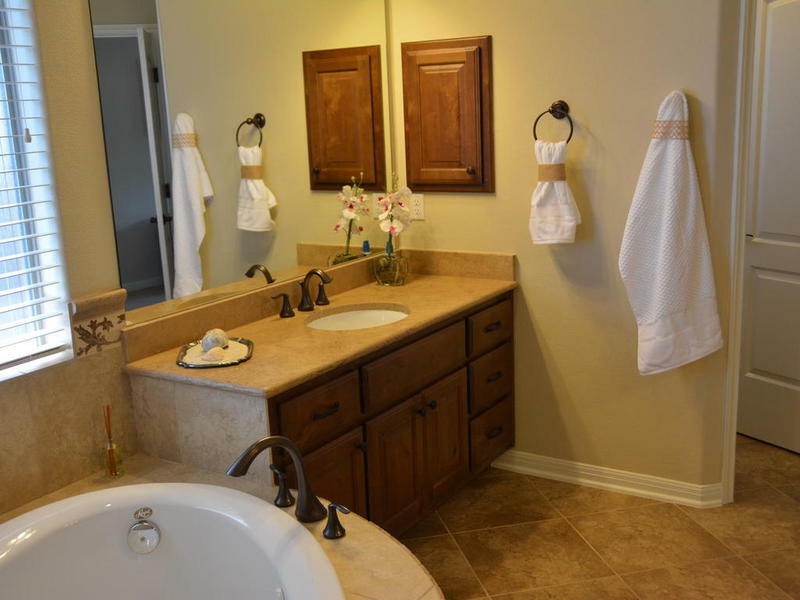 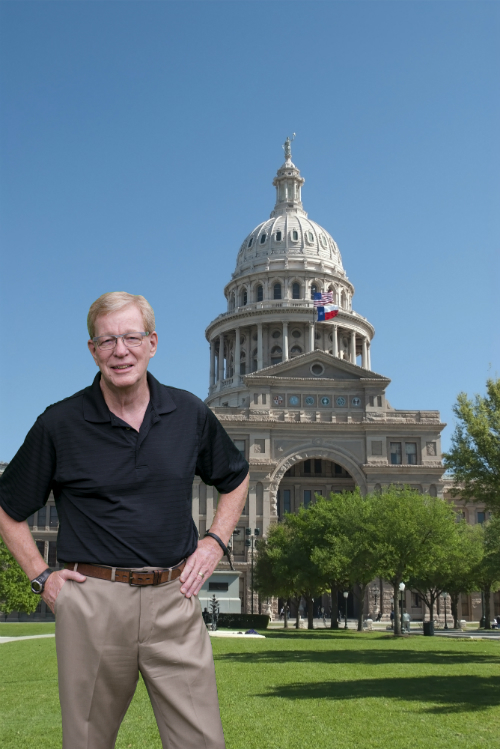 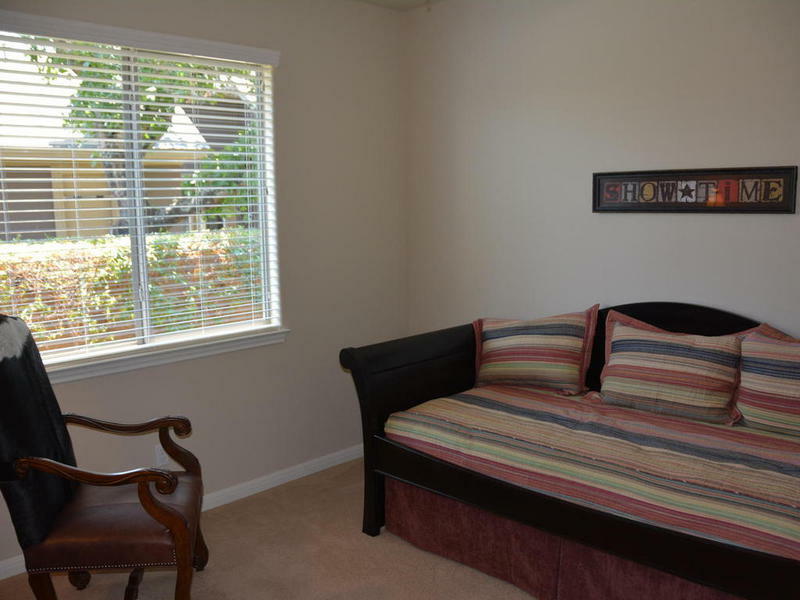 Gently lived in and meticulously maintained by original owner. 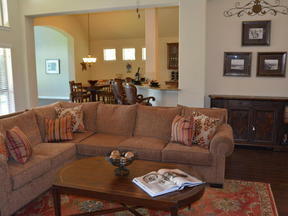 Don't delay ............ this home is truly special.